Ticket buyers will receive video and mp3 files from the event. 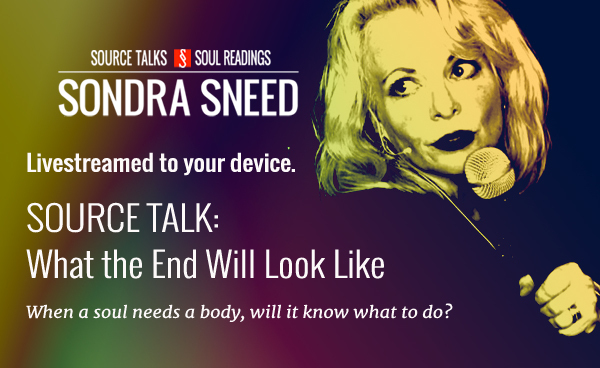 This Source Talk will identify the differences between the soul’s existence on the planet and the body’s. Souls are often forced to make themselves in a world that knows nothing of the soul. This is why so many are inadvertently trapped on the planet after the death of the body. There are far more that need assistance than anyone is aware. To understand how this happens and why it’s important to understand, one must know what the end will look like.